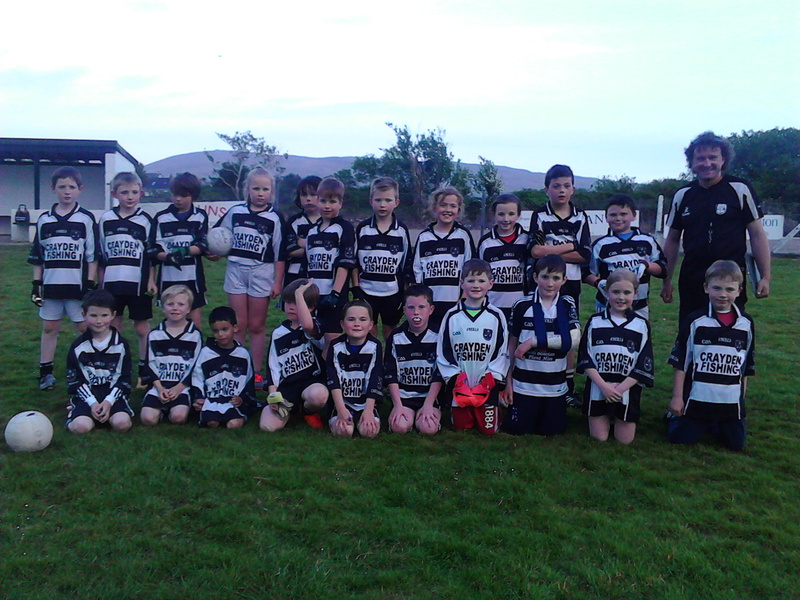 Castletownbere under 10’s played Tourist on Wednesday evening 10th May at Droum pitch, Town with very young players put on a great effort. This was there first Beara League match this year, But unfortunately Tourist kept the pressure on, and were the winners on the night, our under 10’s can be very proud of their performance and played well for there first league match .well done to you and all. 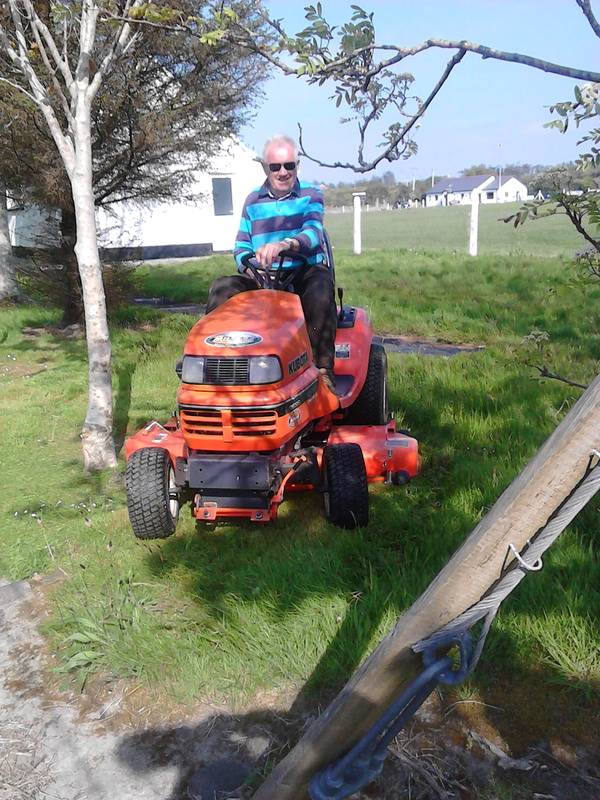 Elsa Kenneally, Martin Keneally, Miguel Shanahan, Sean O’Sullivan, Lily Rose O’Sullivan, Joshua O’Donovan, William O’Driscoll, Ultan Murphy, Fiona Murphy, Jenny Murphy, Charlie Hennessey, Bobby Hillard, Tyler Harrington, Oscar O’Connor, Shane Cronin, Clodagh Fenner, Artjom Scerburon, Rory O’Neill, Jamie Healy, Austin Howes.